Known for the sophisticated life style, privacy, security and beautiful scenery of many parks and green avenues, this residential area is an excellent choice for having an exquisite home in Serbia’s capital. 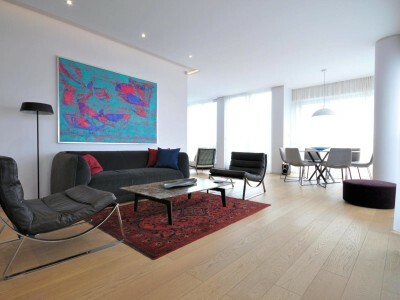 Fantastic apartment with spectacular views and large areas with perfect sun exposure. Located at privileged neighborhood, close to international schools, ..
Providing the ultimate in stylish accommodation, this property portrays elite Belgrade living at its finest. The apartment has the advantage ..
Providing the ultimate in stylish accommodation, this property portrays elite Belgrade living at its finest. 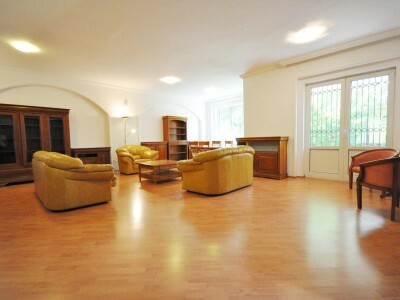 Idyllic living quarters that benefit ..
Great, renovated duplex- apartment (part of the house) with its own yard. It boosts 3 bedrooms, two bathrooms, fully equipped .. This is an elegant, fully furnished, three bedroom apartment, in a quiet and exclusive street in Senjak area. Living and .. Located in a peaceful street in Senjak in the vicinity of international schools you will find this spacious, three bedroom .. 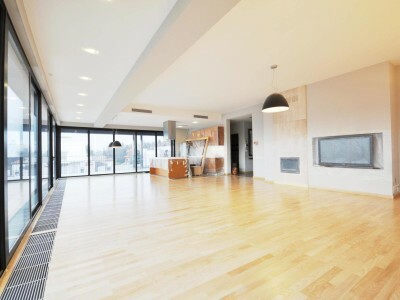 In a new building in the heart of Senjak area, you will find this one of a kind apartment. 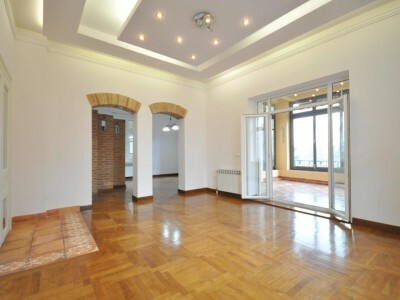 Large ..
Three bedroom, excellent apartment of 150 m2 + 20 m2 of terrace, located in one of the best residential areas ..
Two bedroom apartment of 170 m2, located in one of the best residential areas of Belgrade, within a walking distance .. Perfectly renovated family home, positioned in the vicinity of international schools in Senjak area. Spreading on 300 m2 of well .. In the peaceful part of Senjak area positioned on the first floor of the renovated villa surrounded by lovely garden, ..